HISTORICAL.....Ryanair Pilots.Balpa Newsletter."part". 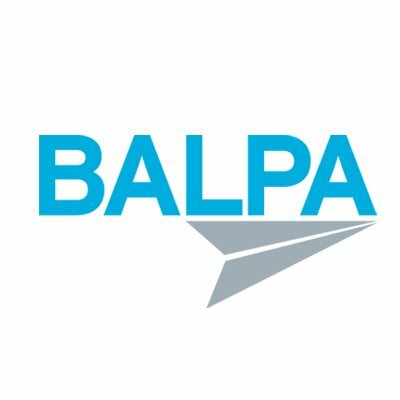 The election for the first ever Ryanair BALPA Company Council concluded at 1200 today. A huge thank you to everyone who took part in this historic nomination and election process. Our recognition agreement allows for 5 Company Council reps and we received 10 nominations so sadly not every nominee could be elected this time. The five nominees with the most votes are. Alan Foley Benjamin Morais Peter Mulder Peter Mulder Enda Ryan Edward Scurr UK Ryanair pilots have taken a huge step forward towards a collective voice and industrial strength. The recruitment drive has been phenomenal, but we will work with our new CC and later with a Contractors Advisory Group and UK Base Reps to ensure that we continue to strengthen our industrial position.